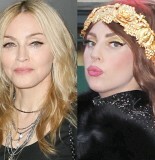 Madonna DESTROYS Lady Gaga In New Song: COPYCAT WANNABE! Madonna pulls no punches in her new song, calling Lady Gaga a “copycat” and a “wannabe,” ouch. Madge, who is no fan of the Gaga, leaked track from her new album showing the hate river runs deep. It’s not confirmed whether the track will make the final cut, but a source tells The Sun that it’s definitely about Gaga. 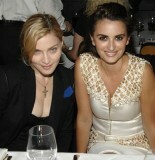 “They’re very harsh lyrics, but Madonna really wants to express herself again,” the insider says. Amy Purdy Scores ‘The Price Is Right’ Modeling Gig! Amy Purdy came in second competing on The Dancing With the Stars and before that was a Paralympic Snowboarder. Now Purdy has landed a job on The Price is Right as a model. 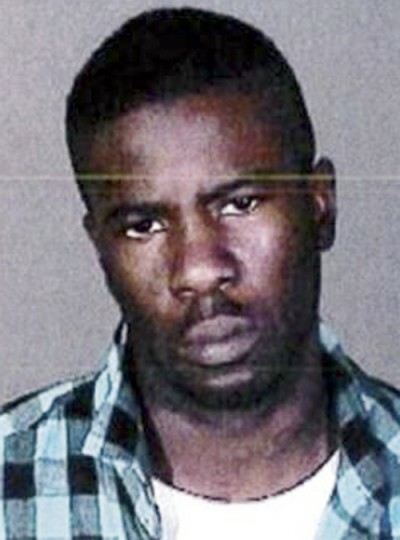 Leroy Barnes, 27, has been charged with California disability fraud after being spotted playing a dancing hamster in several Kia car commercials. While drawing benefits, Barnes was also a backup dancer for Madonna, Kelly Rowland and Chris Brown. Barnes collected $51,000 in worker’s compensation benefits in 2010 and 2011, according to the California Department of Insurance. Barnes was drawing the assistance claiming he had become disabled after a piece of ceiling fell on him. 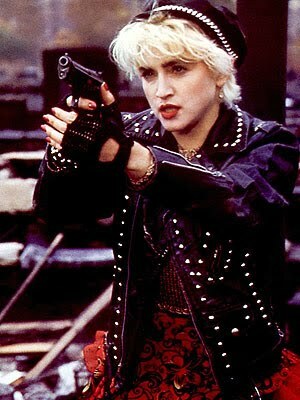 Miley Cyrus and music relic Madonna teamed up for MTV’s ‘Unplugged’ special, but Madge wasn’t exactly Miley’s first choice. Awkward. 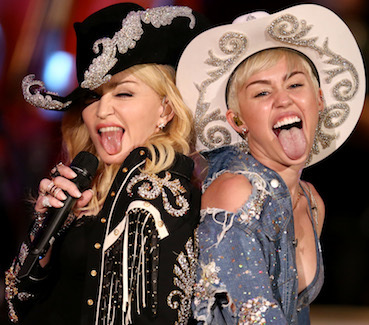 Miley Cyrus and Madonna appearing Unplugged but with all the raunchiest you’d expect. The couple also engaged in an age old illuminati tradition of passing the torch. 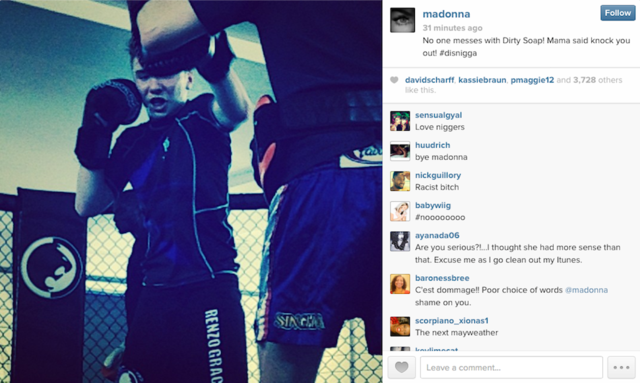 Madonna, like many parents, posted a picture of her son, Rocco on Instagram today. Unlike many parents, she used the #disnigga hashtag when doing so. It only took Madge about 45 minutes to delete it. 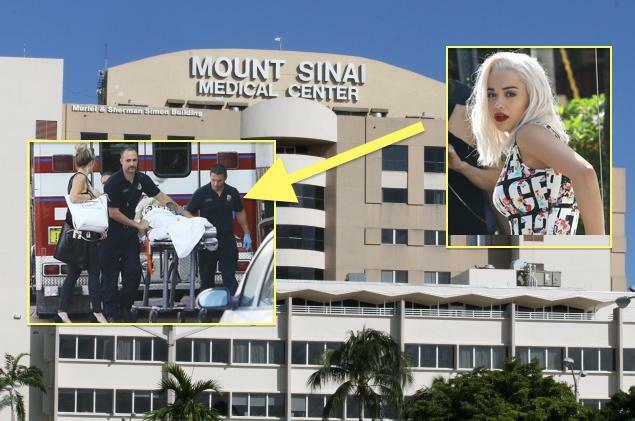 British singer Rita Ora collapsed in her makeup trailer and had to be rushed to a Mount Sinai hospital in Miami! The British singer was hospitalized Monday after a scary fall while in a trailer on the set of a photo shoot. 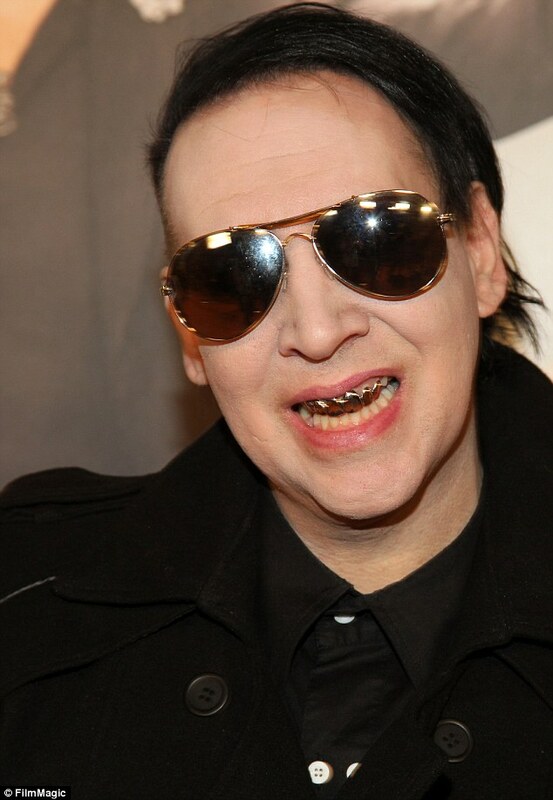 On the heels of Madonna and Miley Cyrus, it’s three strikes and you’re out as Marilyn Manson has officially just killed the grillz. Would you be caught dead wearing one now? Apparently the Beautiful People singer is okay with it..
OMG! 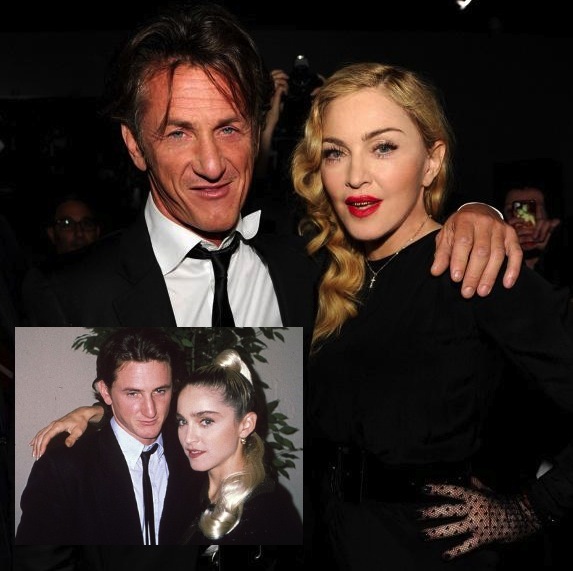 SEAN PENN AND MADONNA REUNITED!! !